New start up companies are generally more nimble that established companies, but are more fragile and prone to failure once the venture capital money runs out. New start up companies may end up being very successful capturing customers without needing all the baggage of older more establish companies. However when they are successful (which is not guaranteed) they can be very profitable and become a takeover target. When is the best time to acquire them and gain value from them? Will they be worth it? Will they be a good cultural match with your company? 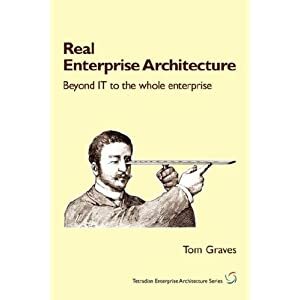 The answer is to use Enterprise Architecture for performing due diligence on them and determining value, business fit and technical fit. 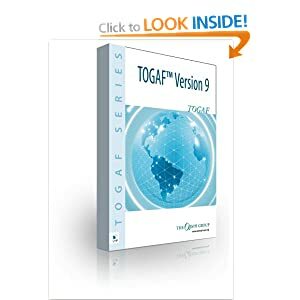 Model the current state Architecture of each company in a merger, then define a single target architecture for the proposed new merged company. Plan the business transformation with an EA Roadmap. What will be the impact on political change to the market and a new international trading environment with BREXIT? How can we ensure the company remains profitable during the transition period, as well as afterwards? Can we implement the new EU GDPR regulations in good time to avoid the heavy fines? Is your company already very late in starting a GDPR implementation? 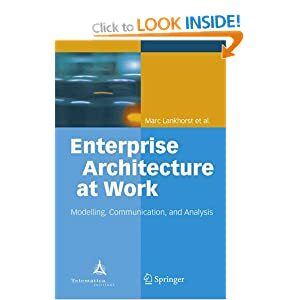 The answer is to already be using Enterprise Architecture to understand your current baseline architecture, understanding all the various components in your business, all the connections between data and processes, and all the connections between processes and applications. This will enable you to design your target architecture to implement GDPR compliance. 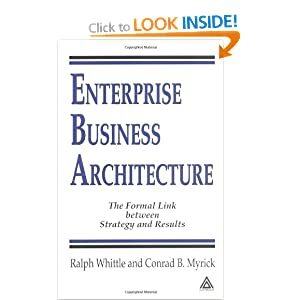 It’s so much easier with enterprise architecture than starting from a blank model. What is digital Architecture anyway? Its a nice buzz word and everyone will say that they are going digital, but few really understand it. It is a very fuzzy term. Is digital technology enough in itself, or is a culture change to the business also needed? The answer to that question will be yes. It really represents an entirely new way of doing business, not simply new technology. Digital is about getting closer to your customers, who are adept at using mobile devices, tablets and eCommerce websites to engage with you and your competitors. Their customer journeys and scenarios are important to understand. An outside in approach is mandatory not optional. 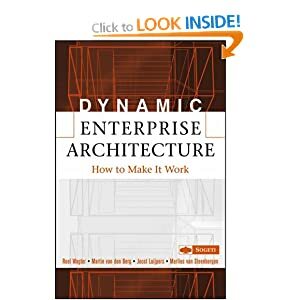 The answer is to use enterprise architecture to understand the market environment, your competitors, your customers as well as your own company. This needs to be from both business and technology perspective. If you don’t understand what is happening then how will you be able to compete? Its hard and difficult to develop new strategies. Most CxOs are not really that confident in doing it. Too often conventional strategy fails. A few one line strategic statements are not particularly actionable. The dynamic dependencies and manoeuvres are all multidimensional. Companies need greater situational awareness. How do we deal with dependencies between strategies? Are you being reactive or pro-active? Is simply copying your competitors strategy a good plan? Or only a focus on mitigating Risks, Issues and Challenges? 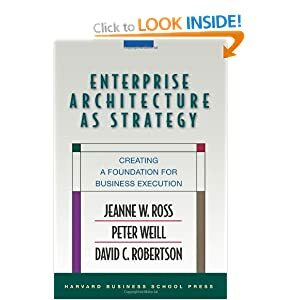 The answer is to use enterprise architecture approaches to model your strategic situation, converting strategies into an actionable EA roadmap. 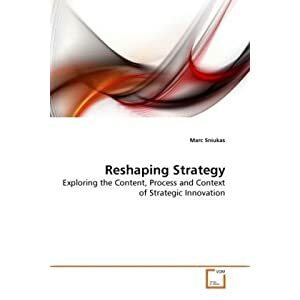 Using Business Models, Wardley Mapping, Business Capability models and Business Motivation Models is a good start for evaluating the pros and cons of strategies. Everyone wants Faster, Better, Cheaper but its still only possible to achieve 2 out of 3 of those! Is there a silver bullet? No, only in Vampire movies! 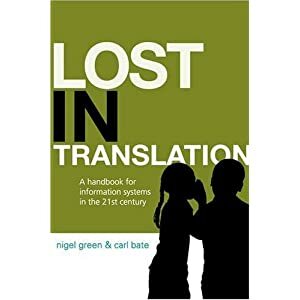 There is the lure of Agile, but does it work? Will business agility be achieved by developers using Agile methods for development? Probably not. There is also the lure of DevOps, but is this just the latest fad? Does it work in all circumstances? How will these work with Lean and 6Sigma approaches? In reality Agile and DevOps are not the silver bullet for organisations wanting things faster, cheaper and better. Think ‘Horses for courses’. 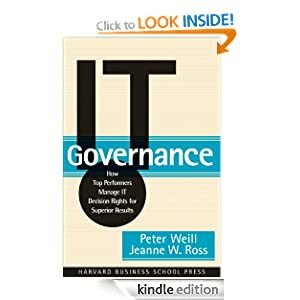 What about a roadmap for future changes and balancing out the needs of Digital Architecture and your business capabilities. This will take enterprise architecture and planning, not just agile development. For true Business Agility, your organisation will need to properly plan its future using Enterprise Architecture. 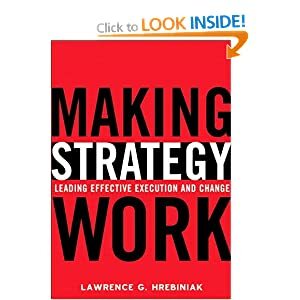 Long term strategic planning, enterprise architecture and road-mapping are always needed. Many businesses simply think of growth in terms of increased sales, but it’s also important to maintain profitability and viability. It’s important to have the appropriate business models and think about your value propositions, not just for new customers but for existing customers. 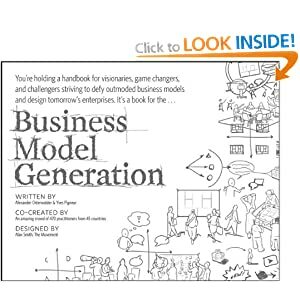 Why not create a Business Model to explore how your customers and competitor work? 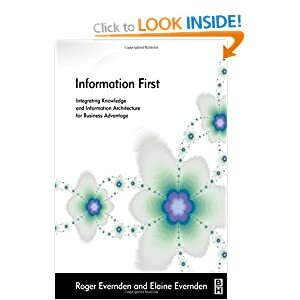 The answer is to use enterprise architecture to model your business with a Business Model Canvas and Business Scenarios. Business Scenarios are answering ‘what if’ questions about the future, and how you should prepare. There can be multiple business scenarios for after BREXIT for example, and companies must be prepared for any of them. It’s always more expensive that you thought to improve things. Nothing is ever simple. Aim for simpler but no simpler. Aim for low risk and low costs, but trade off the risks for market share and share of the customers wallet. Think of the law of Requisite Variety. And of balancing your problems with your responses. 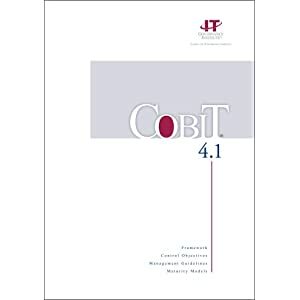 The answer is to use enterprise architecture for tracking costs, efficiencies, total cost of ownership, balancing the relationships between cost and revenue items, and between risks and mitigation activities. 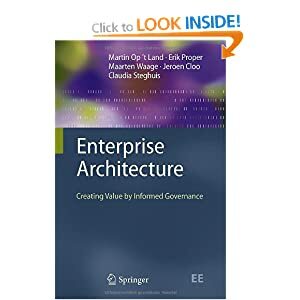 Enterprise Architecture is inherently a cross disciplinary and multi-dimensional approach and usually no single change will solve the issues. And don’t forget that if you don’t measure anything, then you can’t manage it! Ensure that you are taking an enterprise investment view of all your new initiatives and change portfolios. Is every initiative actually worth investing in? Will everything make a profit for your company? When is the best time to invest in change? What are the dependencies between investments in change? Working out your strategic direction, ensuring that the right initiatives are invested in and ensuring that these are executed properly is exactly what enterprise architecture is used for. It’s not just about better IT, but about planning a better future for your business, keeping it viable in the long term, helping to make the appropriate fact based decisions. 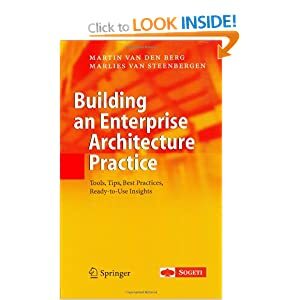 An enterprise architecture repository is the knowledge base to provide you with answers to your questions. 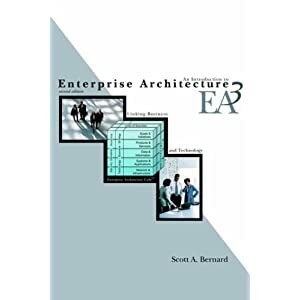 Enterprise Architecture helps you get on top of business transformational nightmares, to avoid those feelings of anxiety, fear, uncertainty and doubt. And helps the CEOs sleep better at night.